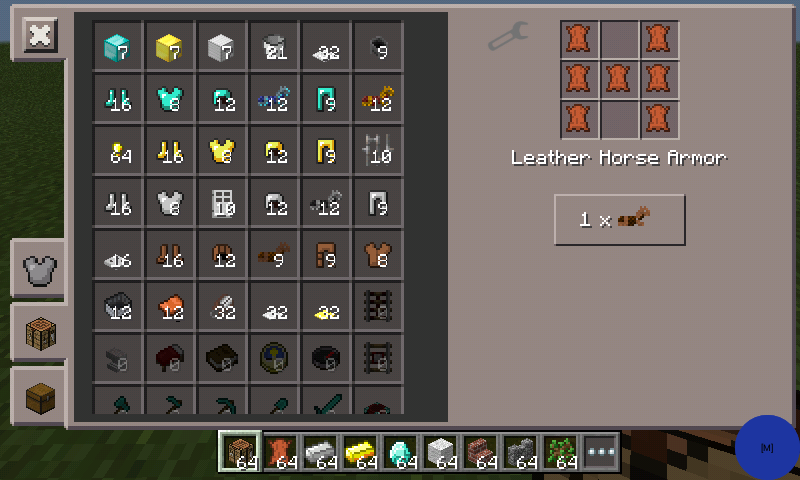 Ever went on a looooong adventure searching for a saddle and horse armor?? well then this is the ultimate mod for you this mod makes you able to actually craft these items!! have fun and pls like and download this mod.